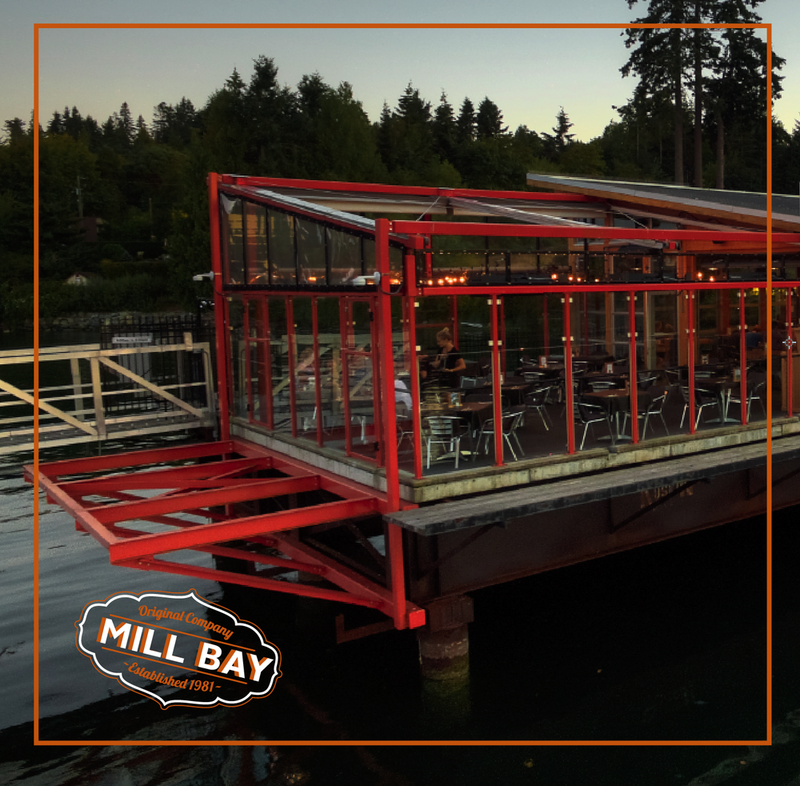 Located on the water at the beautiful Mill Bay Marina, Bridgemans Bistro is excited to be celebrating our 5th year. Bridgemans Bistro is the perfect setting for a family gathering, a friendly meal, a relaxing dinner for two or a customized experience for any size group. Our thoughtfully crafted and West Coast inspired lunch and dinner menus are full of locally sourced ingredients and house-made items – our local clams and mussels are a favourite for seafood lovers. We are also pleased to offer a weekend brunch menu, daily lunch specials, Thursday night steak and lobster dinner and our famous roast beef dinner on Sundays. Every table enjoys a breathtaking view of the Saanich Inlet and Mt. Baker and you may be lucky enough to see the local swans, a kayaker enjoying the inlet, or even a few whales. Whether you come for a full meal or just a drink at the bar to watch the game, we have a variety of local beers on tap and a selection of the Cowichan Valley’s best wines guaranteed to please any palette. Our talented and friendly kitchen and serving staff are ready and waiting to serve you. We look forward to seeing you at Bridgemans Bistro in Mill Bay. Located at the beautiful Mill Bay Marina on the water in Saanich Inlet. With menu selections to please every palate, an extensive wine list, and tempting variety of beer and cider on tap, Bridgemans has something for everyone. You’ll find well-cooked, honest, uncomplicated but imaginative food. Our team of chefs are passionate about sourcing both classic and new ingredients straight from the farm and straight off the boats. With the same talented culinary team as Bridgemans Bistro, using fresh, local ingredients, we are now offering off site catering. Small breakfast meetings, large lavish affairs and everything in between. We are closed Christmas Day, Boxing Day and New Year's Day.